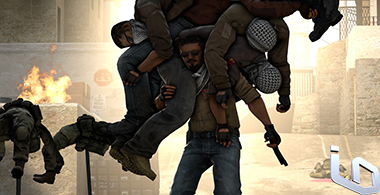 Here is the latest news from ESEA on Season 25. "We are pleased to announce ESEA League Season 25, which will feature increased divisions for certain regions as well as a number of improvements based on user and team feedback from Season 24. Registration for NEW teams for Season 25 is now open and will remain so until Monday, May 22nd, 2017 at 11:59pm CDT. Once registration closes, there will be a few days for teams to get acquainted with the system and to schedule their first matches, which will begin Sunday, May 28th, 2017. Teams currently registered for season 24 (Open - Premier) will be moved to season 25 once season 24 officially ends Monday, May 1st. Rosters will also be locked until this date and move ups will be done shortly after. A full prize pot breakdown, as well as the map rotations will be announced within the coming weeks so be sure and check back often. Further details about the Mountain Dew League, end of season LAN event, and the Turkish region will be announced in the near future"
With the hugh decline in AA:PG, we figured it was the best time to start a CS:GO team. We have shuffled the rosters around and we may continue to play AA:PG if there is still a league. xtopherus , motiive, and Krux have moved to the CS:GO roster full time and we also added deadlygrouse and realized to the roster. We will be looking forward to the next season at ESEA. Week 5 started with making a lineup change on Siege and we shuffled our positions around on watchdog. 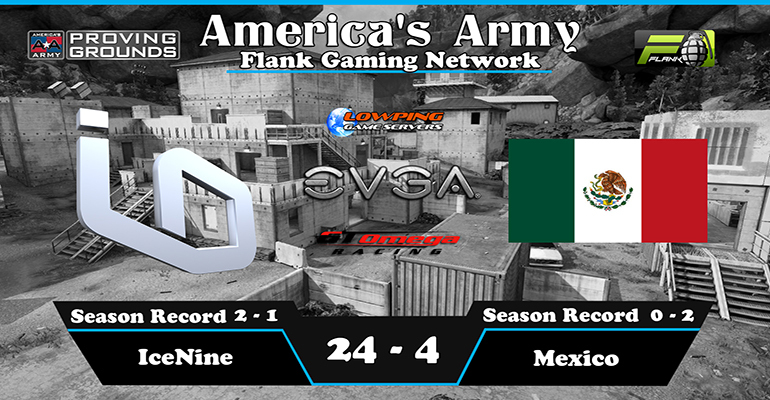 We actually had one scrim to prep for Mexico and the changes paid off nicely. We were able to run the table on both maps with a 13-1 on Watchdog and 11-3 on Siege. Enjoy the ultimate gaming experience with superior hardware from EVGA. 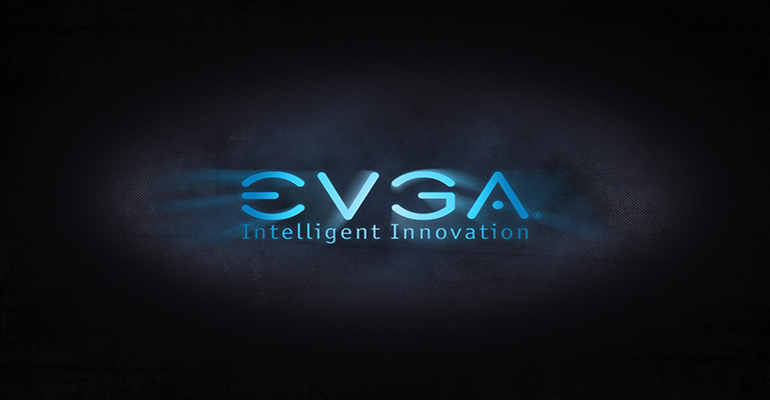 Select from Video cards, motherboards, power supplies, computer cases, or hardware accessories at www.evga.com. Regardless where you buy your EVGA hardware, use our affiliate code [color=red]KABLVZK2VY[/color] during your product registration and enter in to win free EVGA products.